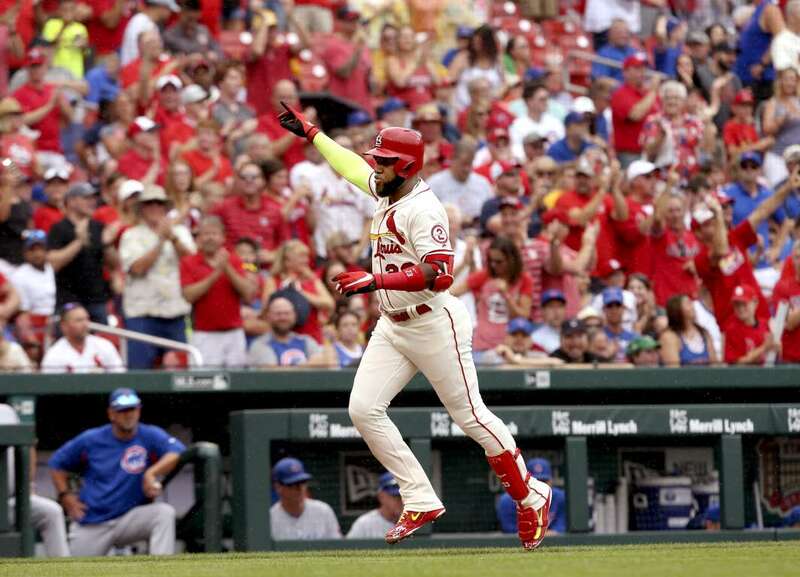 The Cardinals', Marcell Ozuna, celebrates as he rounds the bases after hitting a grand slam against the Cubs, on Saturday in St. Louis. The Cards won 6-2. 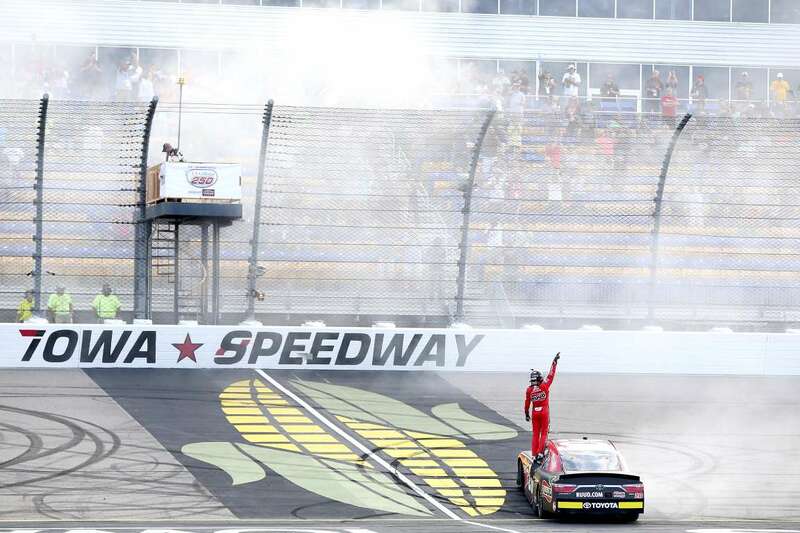 Christopher Bell, driver of the (20) Ruud Toyota, celebrates with a burnout after winning the NASCAR Xfinity Series Cellular 250, on Saturday in Newton, Iowa. 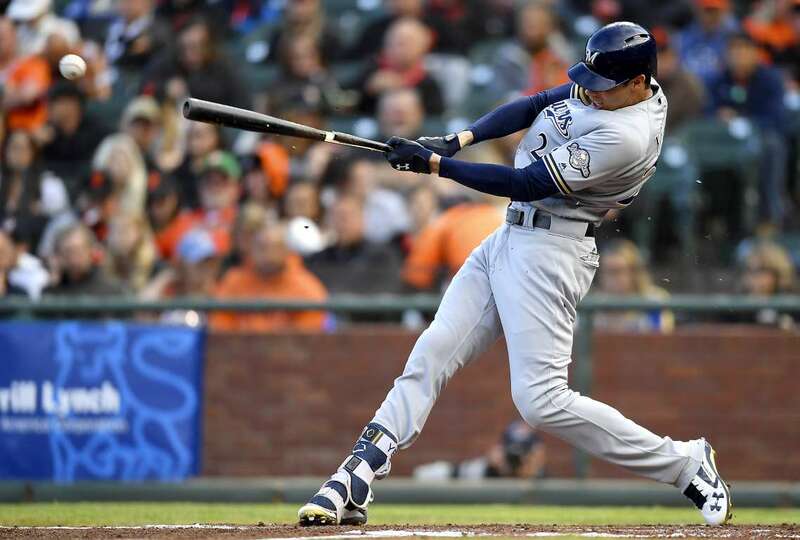 Christian Yelich of the Brewers hits a two-run single against the Giants, on Saturday in San Francisco. The Brewers won 7-1. 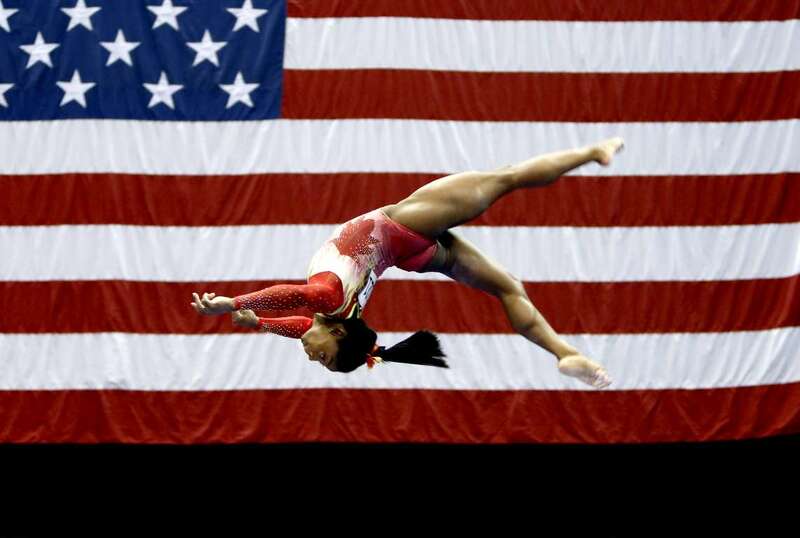 Olympic champion Simone Biles competes on the balance beam during the U.S. Classic gymnastics, on Saturday in Columbus, OH. 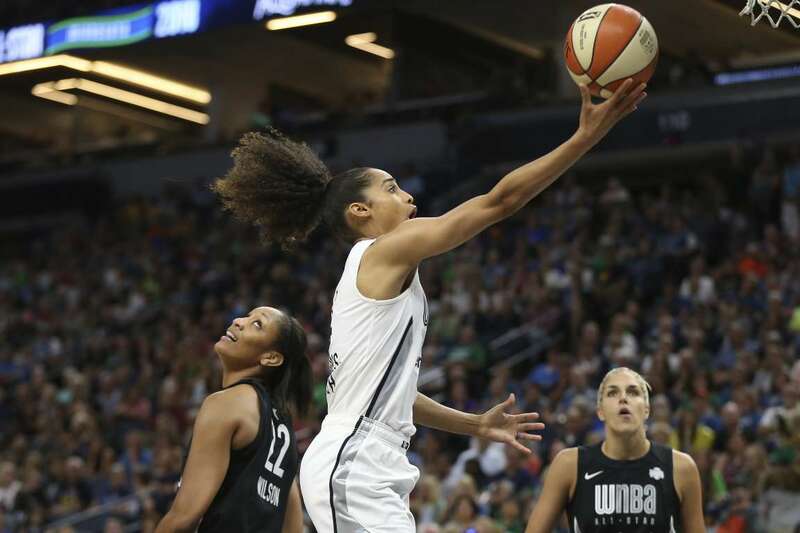 The U.S. Classic is Biles' first competition since the 2016 Games. J.D. 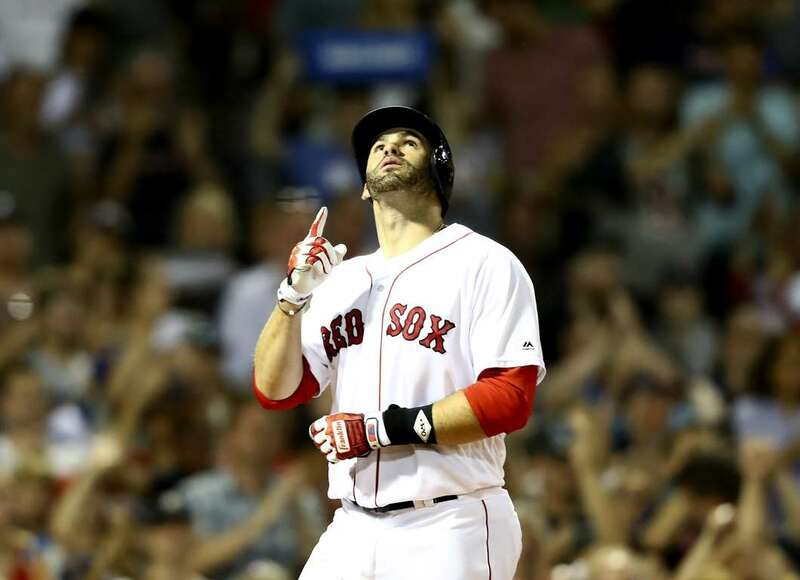 Martinez of the Red Sox celebrates as he crosses the plate after hitting a solo homer against the Twins, on Saturday in Boston. The Red Sox won 10-4. 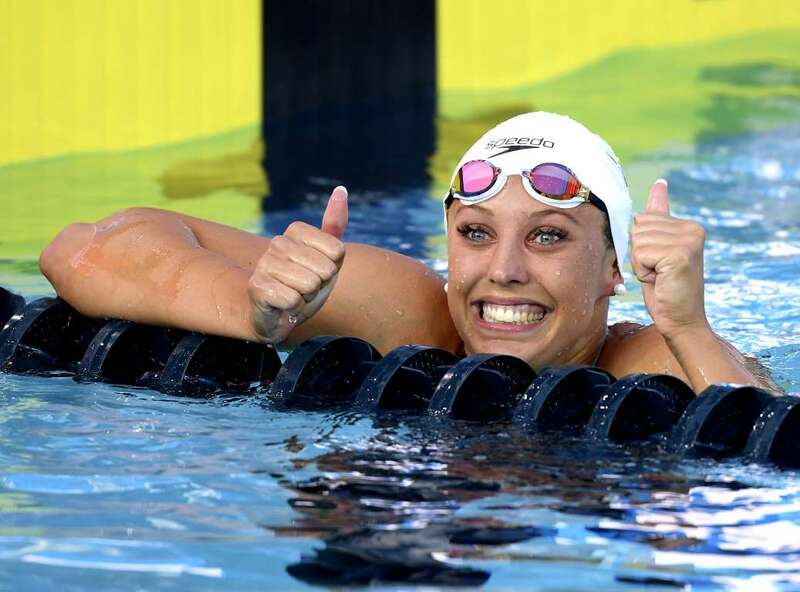 Kathleen Baker celebrates a win and a new world record time of 58.00 in the 100 LC Meter Backstroke Final during Phillips 66 National Swimming Championships, on Saturday in Irvine, Calif.
Candace Parker', Skylar Diggins-Smith (C), goes to the basket against Delle Donne's, A'ja Wilson (L), during the WNBA All-Star games, on Saturday in Minneapolis. 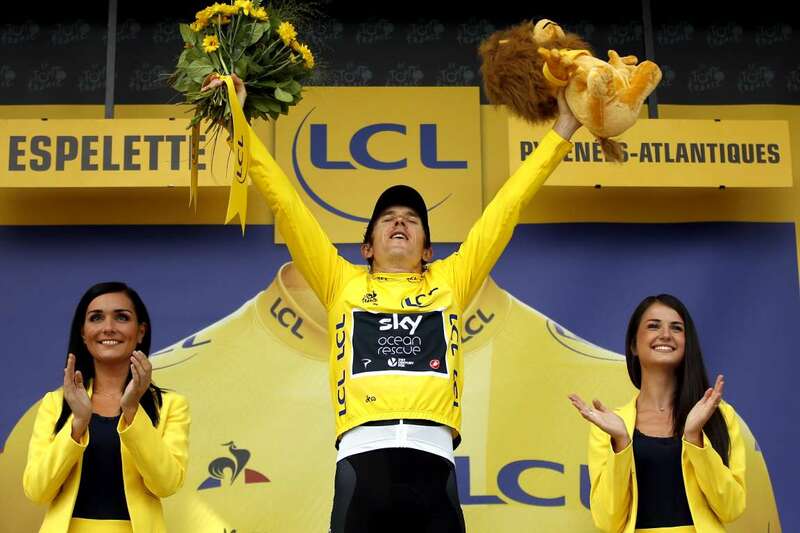 Britain's and Team Sky's Geraint Thomas celebrates on the podium after the twentieth stage of the Tour de France, on Saturday in Espelette, France. 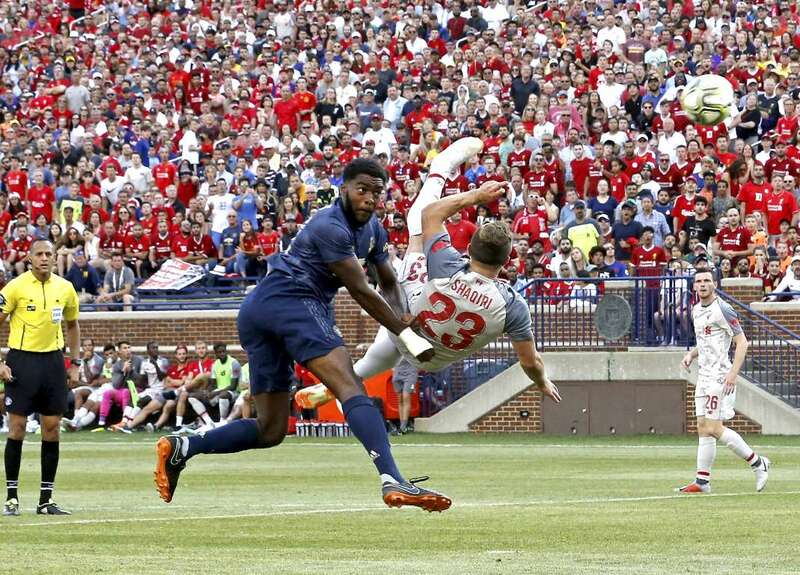 Liverpool FC, Sheridan Shaqiri (R), shoots and scores during the International Champions Cup against Manchester United, on Saturday in Ann Arbor, Michigan. Liverpool won 4-1. 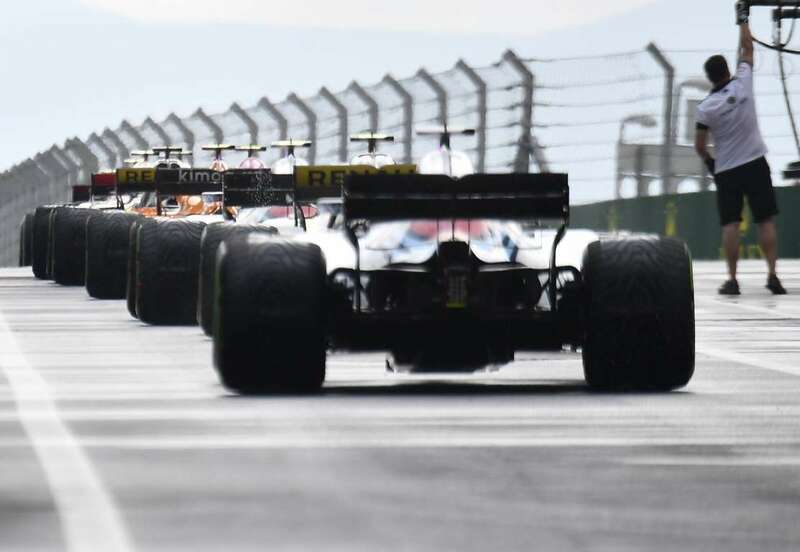 Drivers line up in the box prior to the qualifying session of the Hungarian Formula One Grand Prix on Saturday, in Budapest, Hungary. 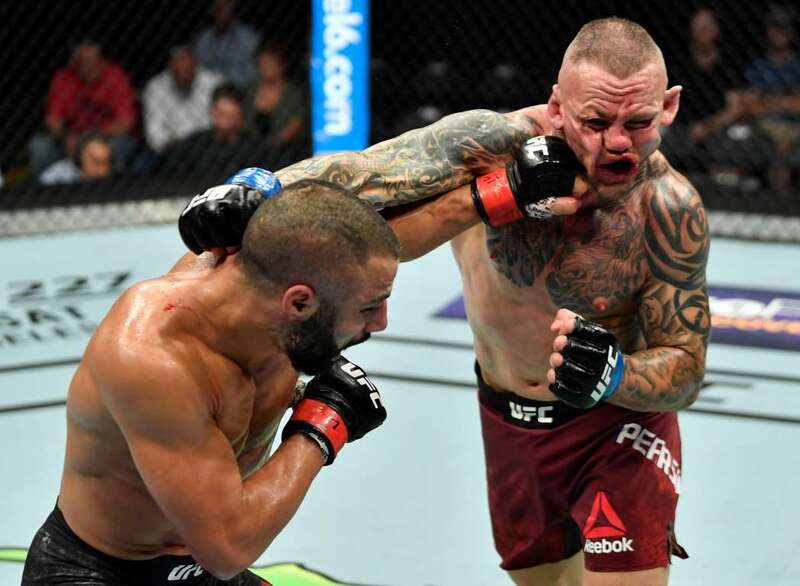 John Makdessi of Canada (L), punches Ross Pearson of England (R), in their lightweight bout during the UFC Fight Night, on Saturday in Alberta, Canada. 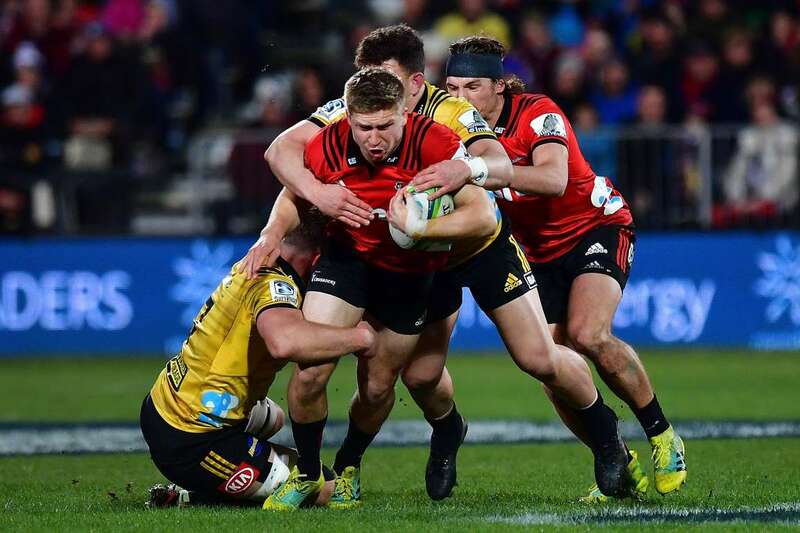 Crusaders', Jack Goodhue (C), is tackled by Hurricanes', Ricky Riccitelli and Toby Smith (L), during the Super Rugby semi-final match, on Saturday in Christchurch, New Zealand. Taru Lahti-Liukkonen of Finland, celebrates victory during the match between Japan and Finland in the FIVB Beach Volleyball World Tour Tokyo, on Saturday in Tokyo, Japan. Euphoria Taru Lahti-Liukkonen of Finland, celebrates victory during the match between Japan and Finland in the FIVB Beach Volleyball World Tour Tokyo, on Saturday in Tokyo, Japan. Juventus midfielder, Emre Can (L), gets by the diving attempt of Benfica goalkeeper, Odisseas Vlachodimos, for a goal during a penalty kick shootout in the International Champions Cup tournament, on Saturday in Harrison, New Jersey. Juventus won 2-1. Dustin Johnson plays his shot during the RBC Canadian Open on Saturday in Oakville, Canada. 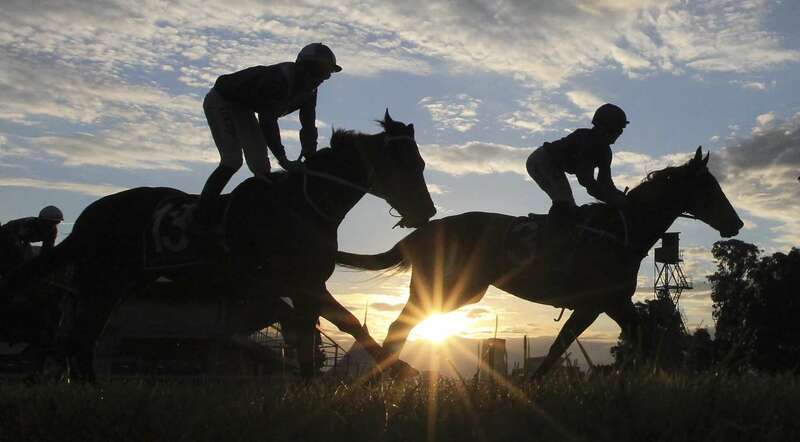 Horses finish race 9 during Sydney Racing on Saturday in Sydney, Australia. FC Dallas midfielder, Michael Barrios (21), gets the shot past multiple defenders and goalkeeper of Sporting Kansas City for a hat trick, on Saturday in Kansas City. Dallas won 3-2. 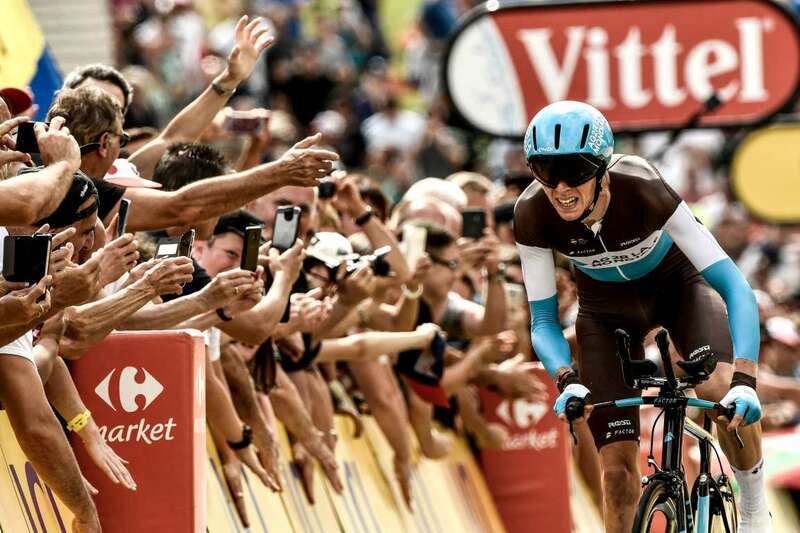 France's, Romain Bardet, crosses the finish line of the Tour de France cycling race, on Saturday in Espelette, France.